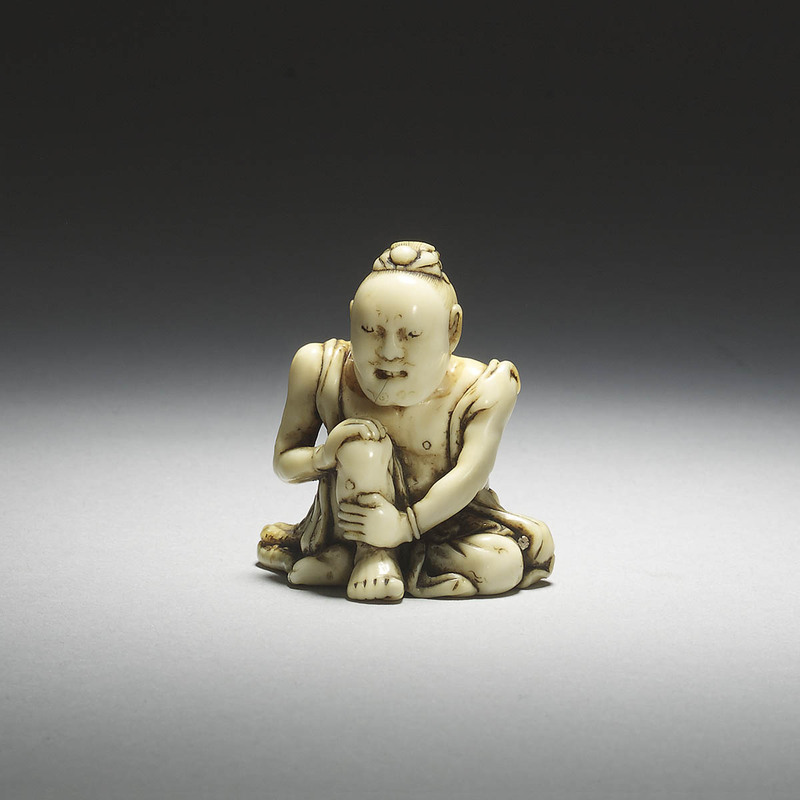 The stock of Japanese Netsuke for sale changes regularly, as we continually search and buy antique Japanese works of art. 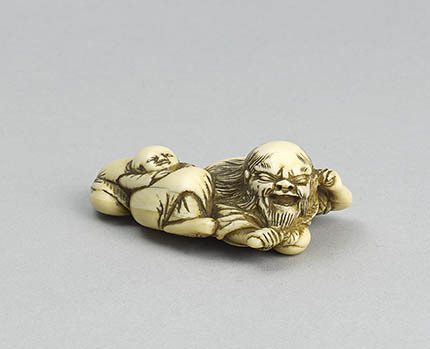 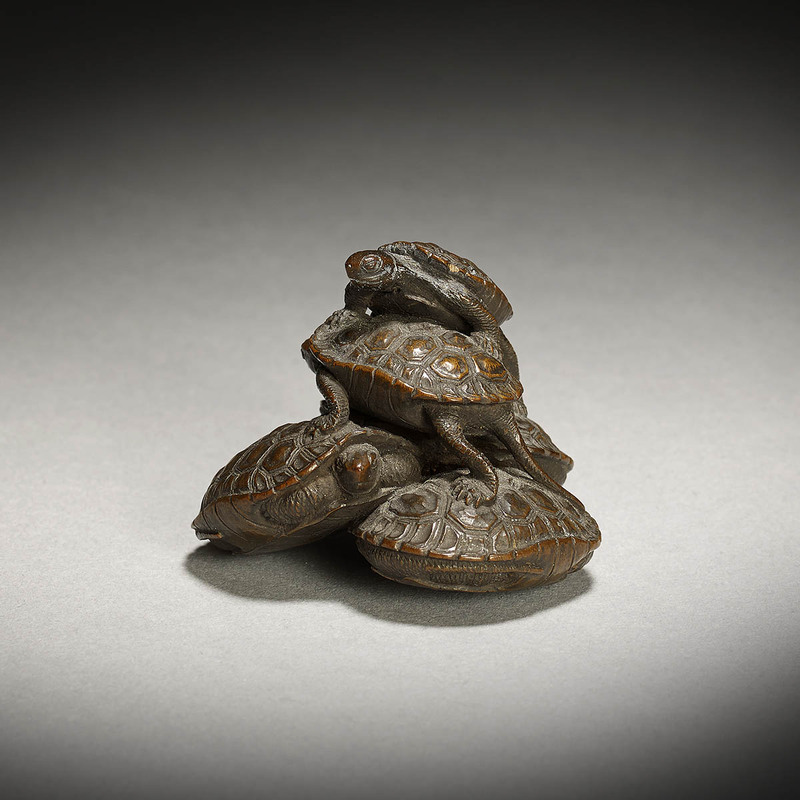 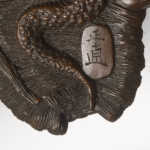 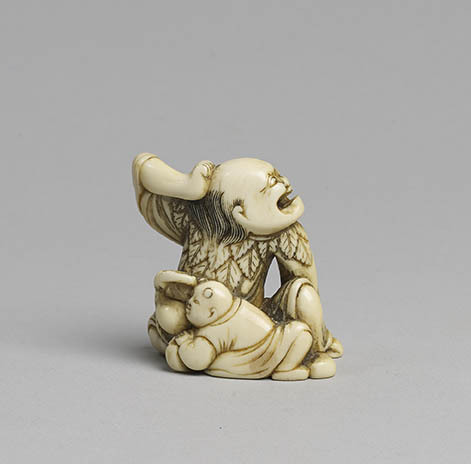 Here are some of our latest additions to that stock of netsuke. 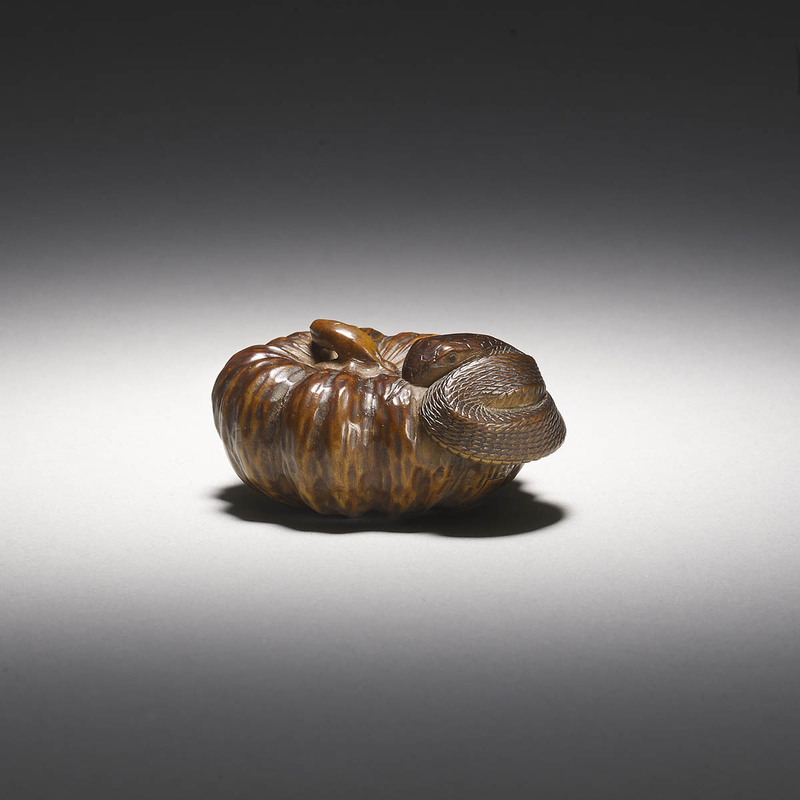 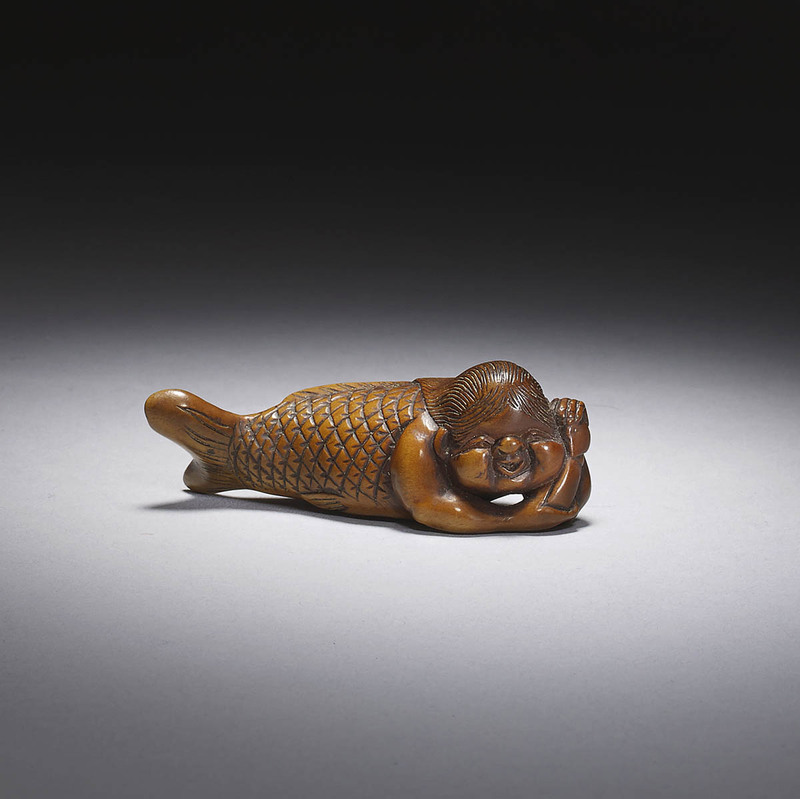 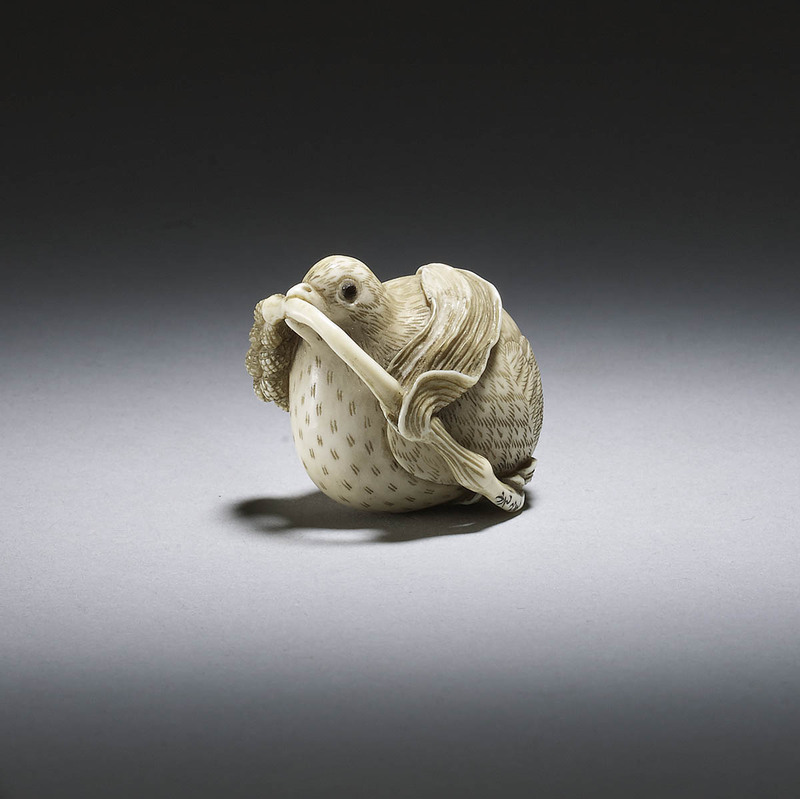 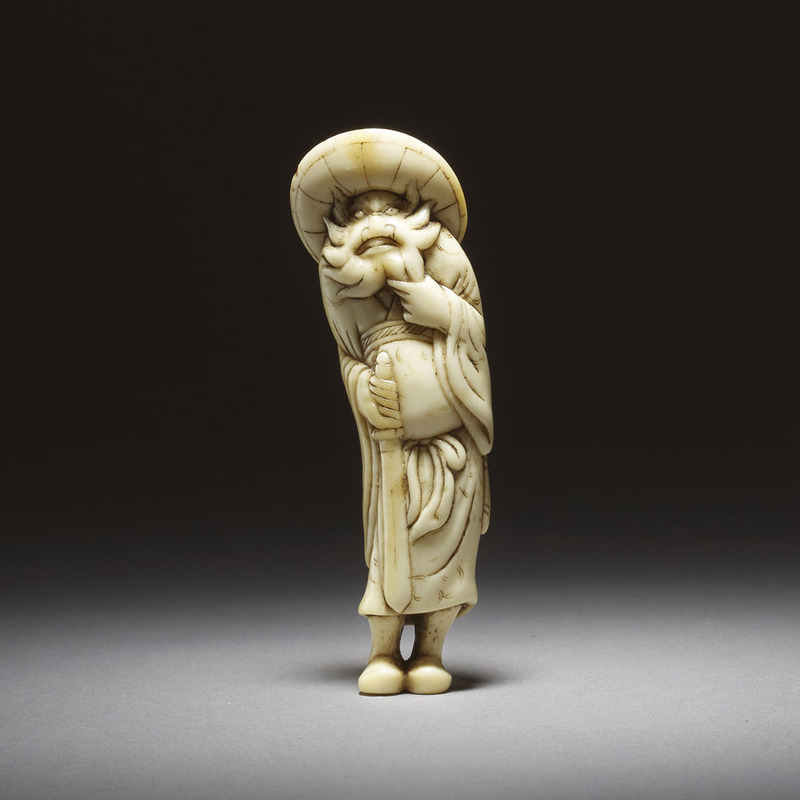 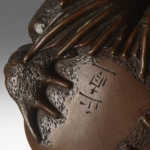 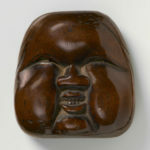 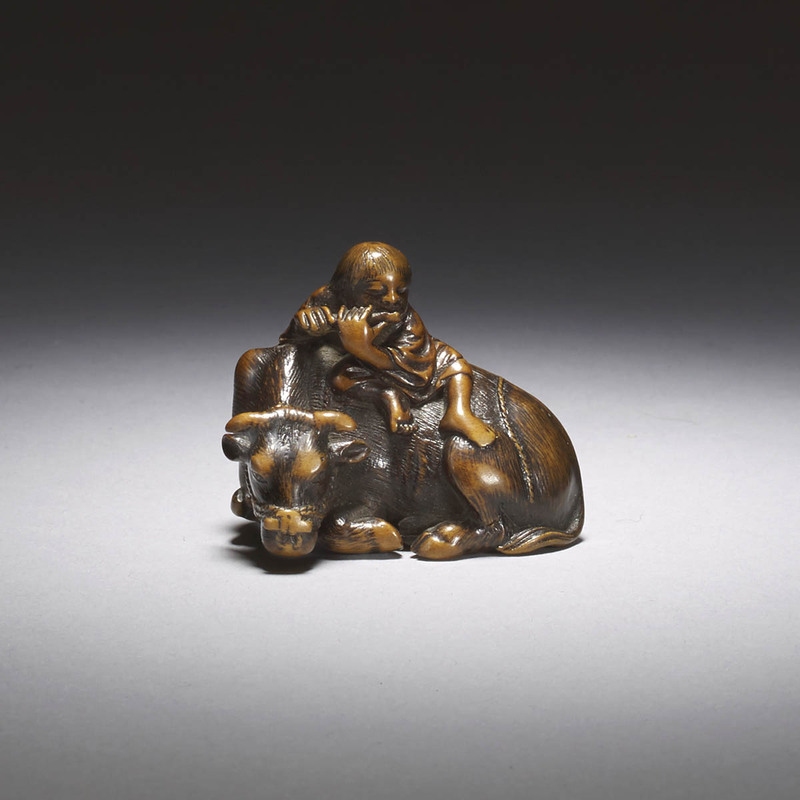 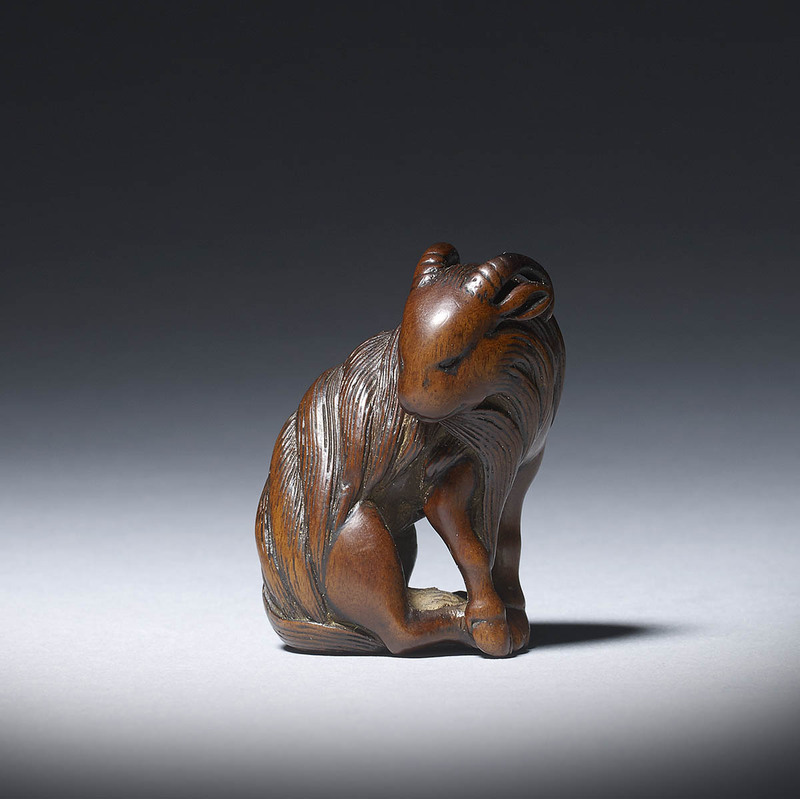 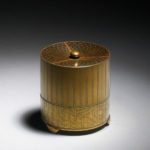 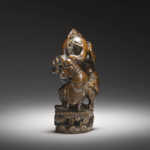 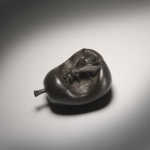 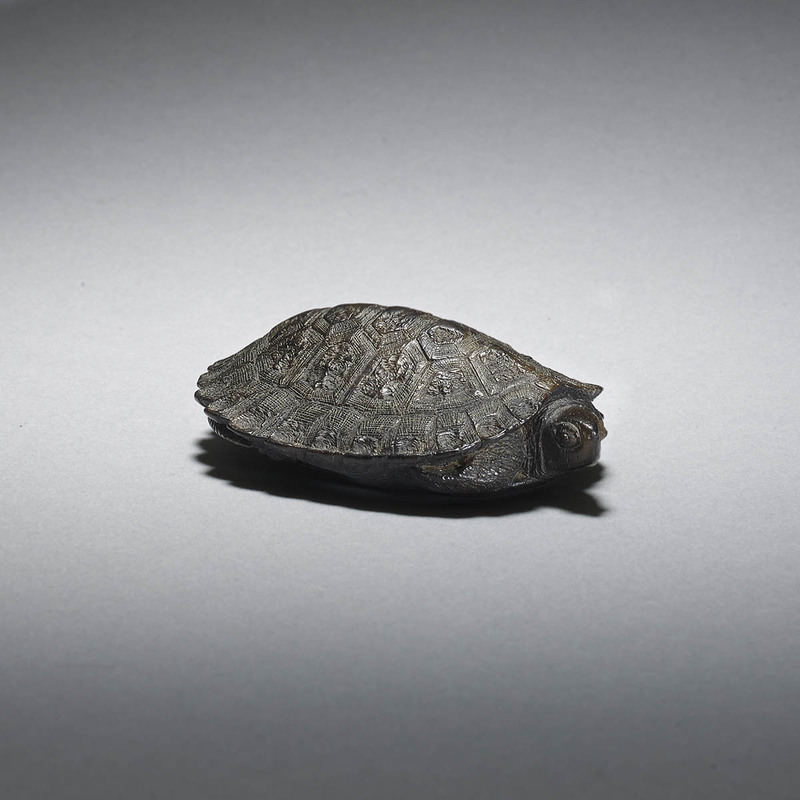 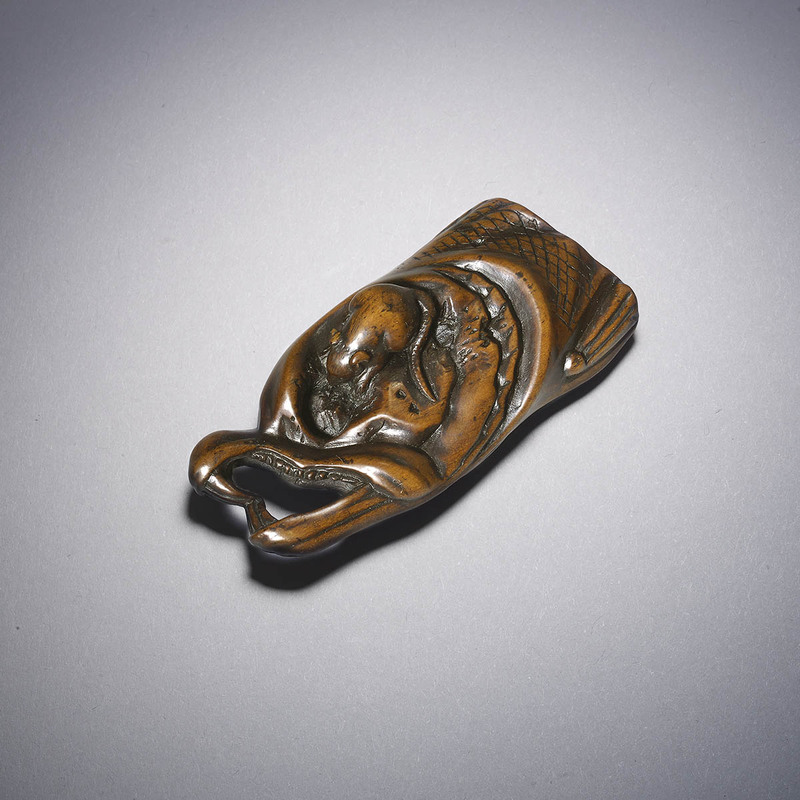 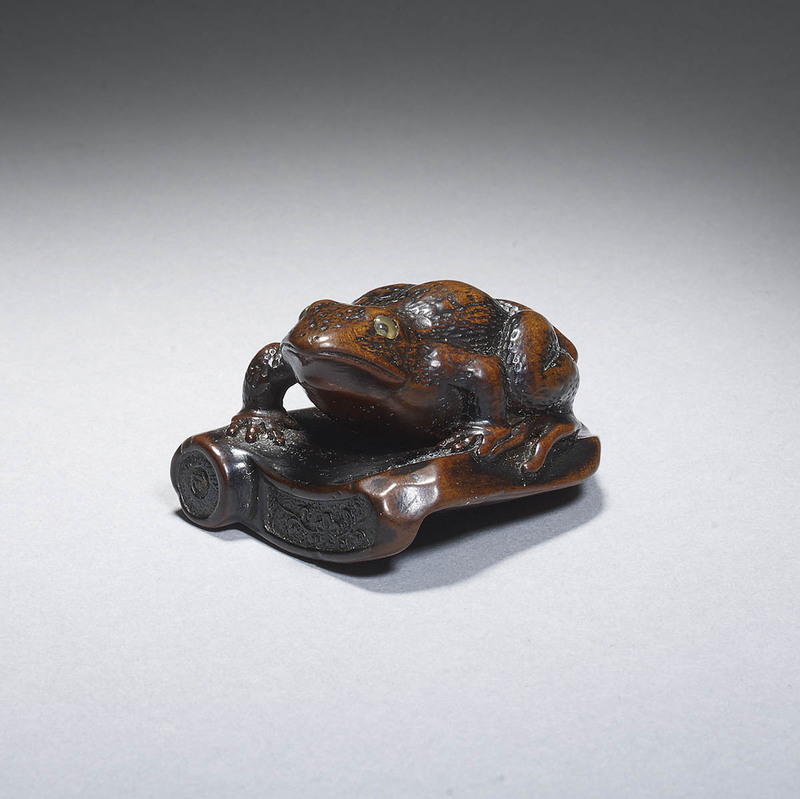 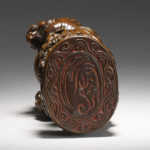 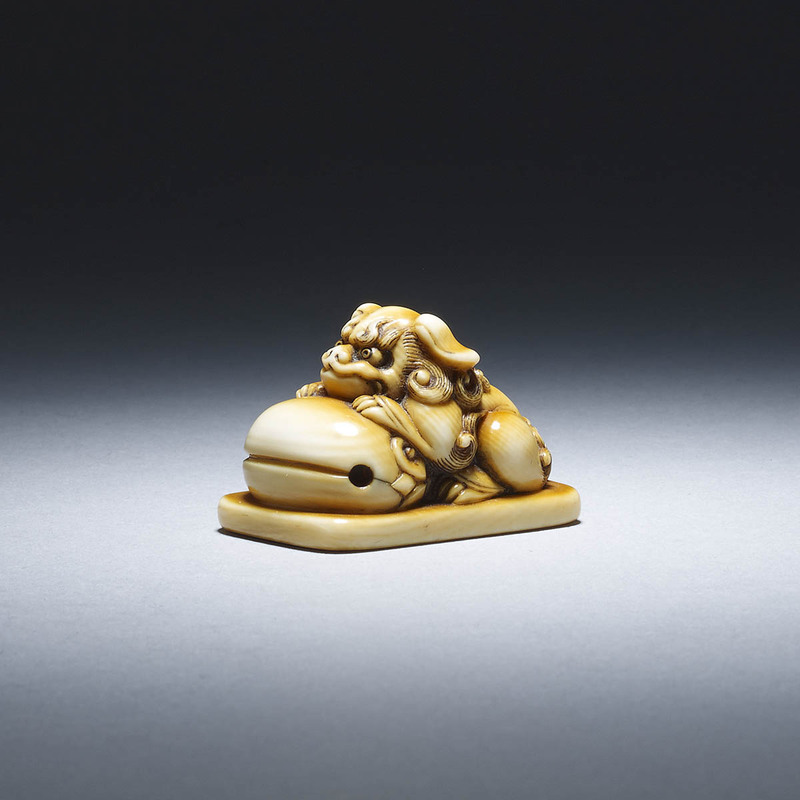 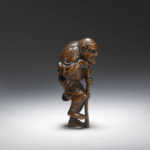 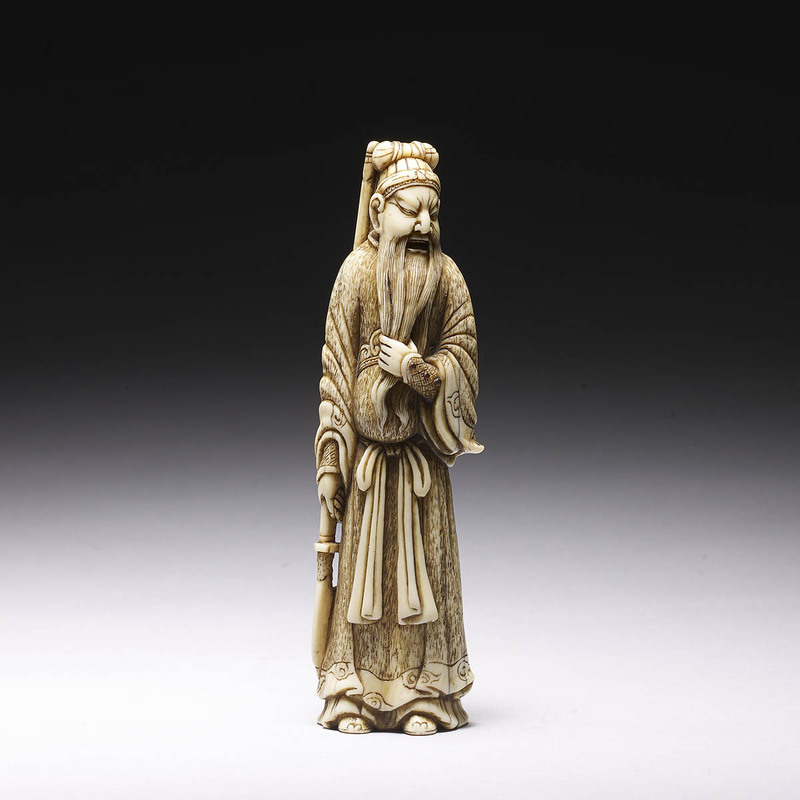 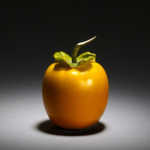 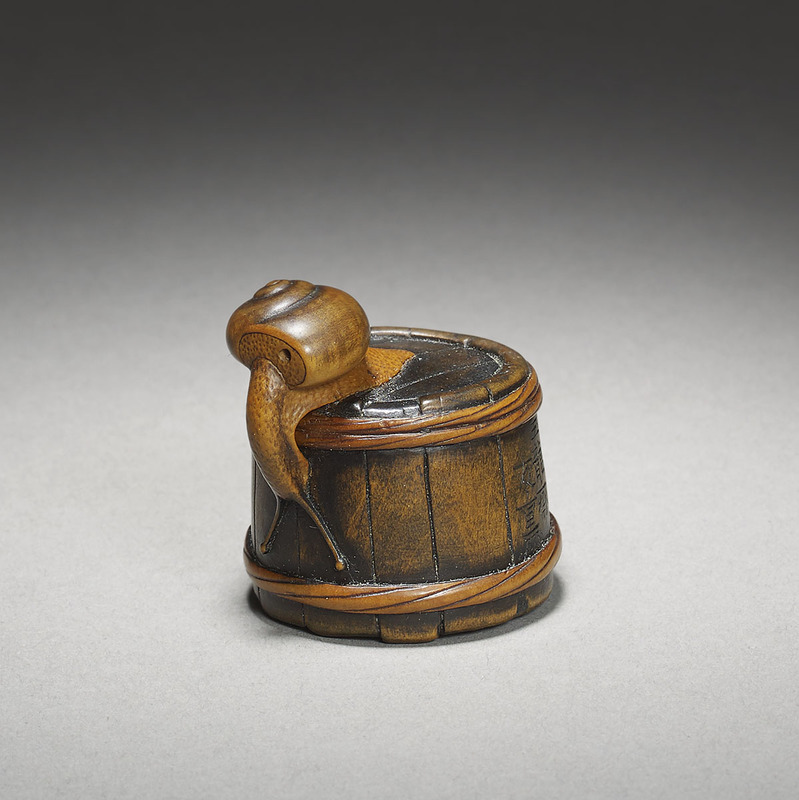 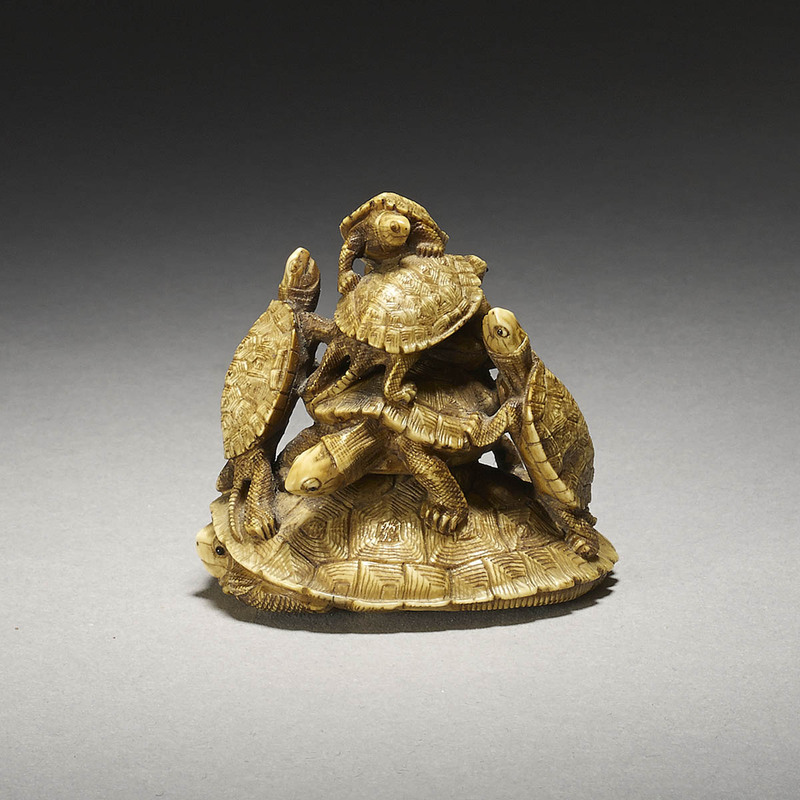 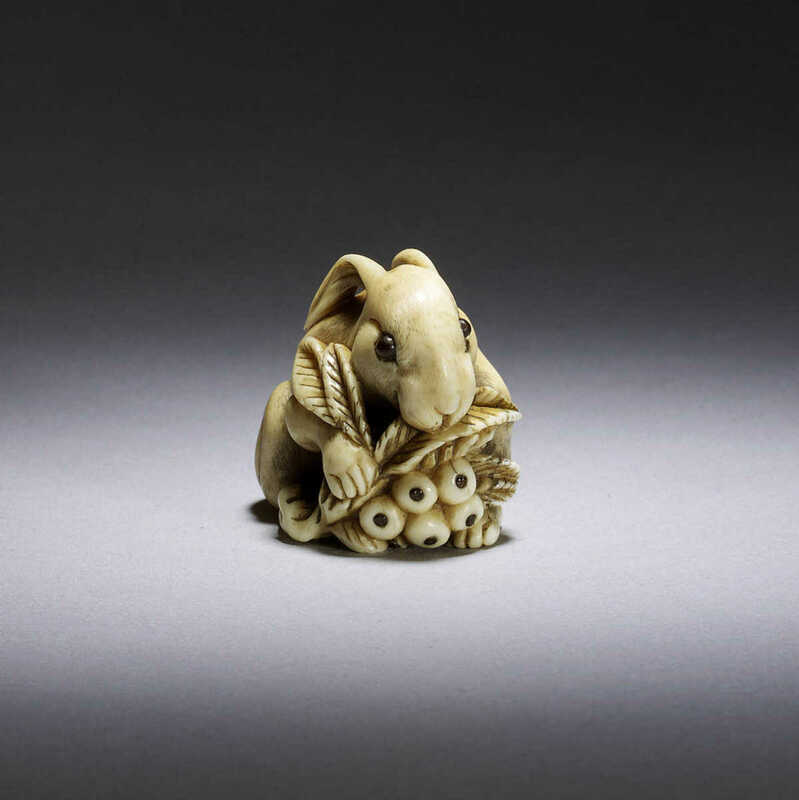 Please contact the gallery to view more of our Japanese Netsuke for sale.